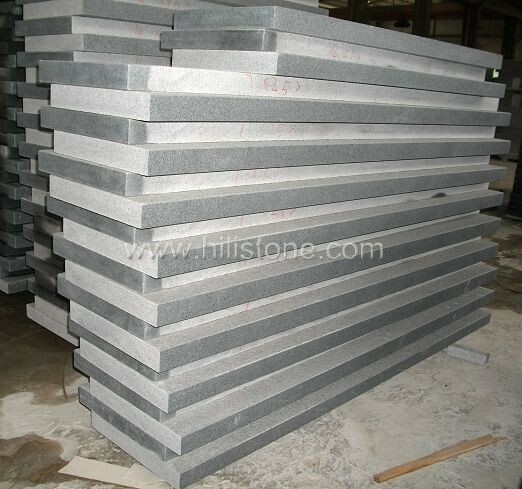 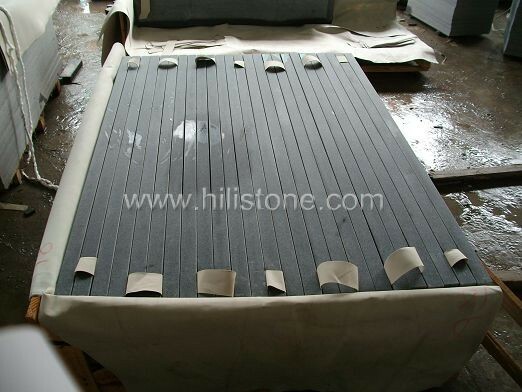 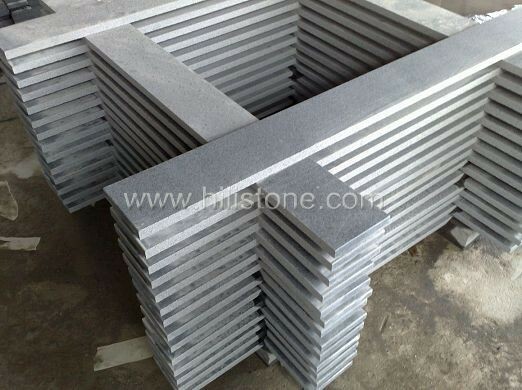 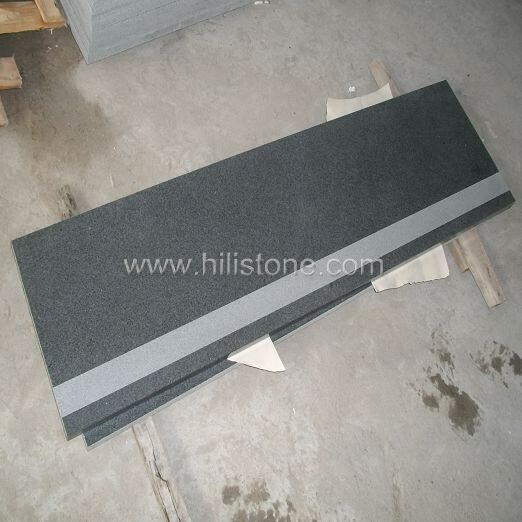 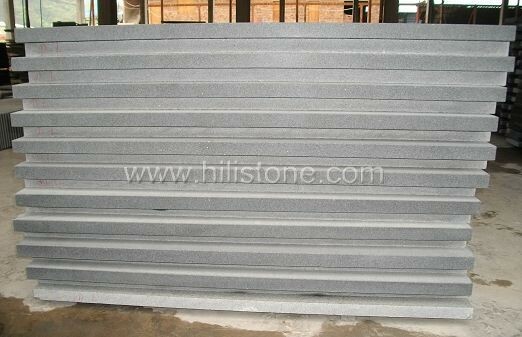 ﻿ G654 Honed Step with Anti-slippery Strip manufacturers,G654 Honed Step with Anti-slippery Strip exporters,G654 Honed Step with Anti-slippery Strip suppliers,G654 Honed Step with Anti-slippery Strip OEM service. 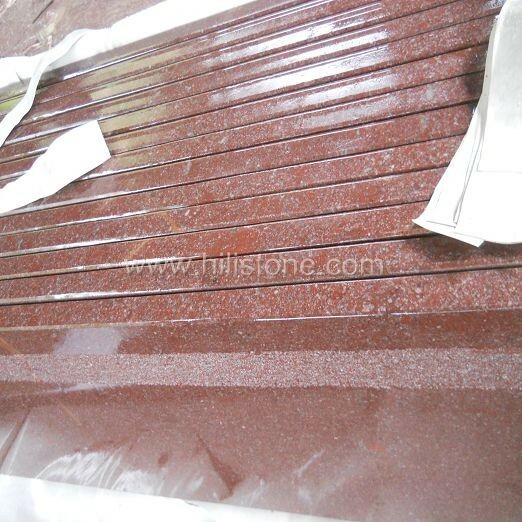 There is a wide variety of natural stone materials to select from that are available in different colors, textures and shapes that can go with your requirements. 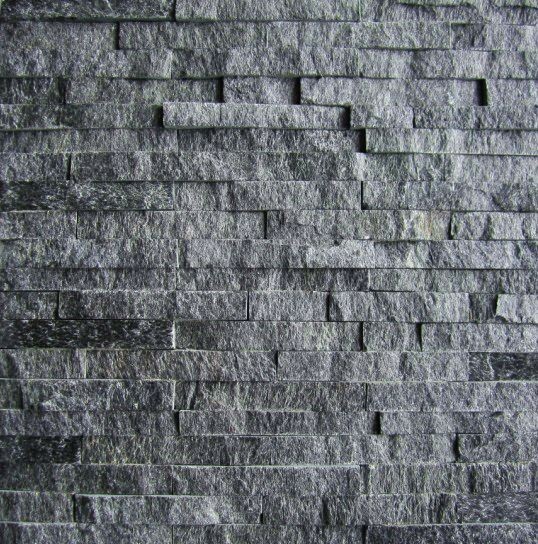 Anti-slippery stripe: available with flamed,bush-hammered,chiselled, sandblasted, grooved.